If you are looking for a great relaxing massage look no further. 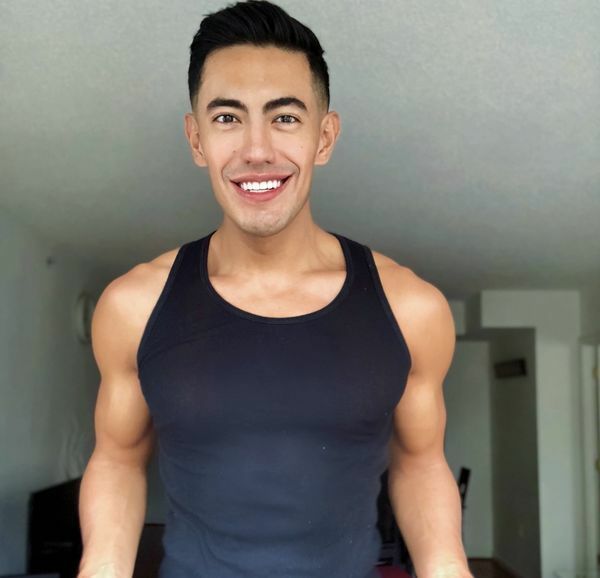 I have over 2 years of experience with LGTB and gay community offering high-quality therapeutic bodywork at a convenient location in midtown Manhattan! I incorporate Thai, Swedish, Deep Tissue and Lomi Lomi in my massage style. My studio is located in Hell's Kitchen, Manhattan and I have a comfortable massage table in my apartment. I use organic...More oils, aromatherapy, candles, relaxing music and you can shower in my well equipped restroom before and/or after your session. everything was on time, Its not a waste of time, the massage was spectacular. Excellent massage - I have seen him for a while and fully recommend him. He has a ver good technique and his place is very convenient and extremely clean! I am a business professional who has used massage therapist all over the country. I have used Eddie numerous times and have always enjoyed the experience and been completely relaxed and refreshed when done. His massages are extremely relaxing with the music and scented oils that he uses. Besides being a great masseur Eddie is a really good person. I am always sure to book him anytime he is in town. You are incredible Eddie! Delightful massage. Nurturing, and soothing, yet hits the right spots. A destination for me. Very professional. Great place, shower, highly recommended. Wow what a great massage session today with Eddie. He is a such nice guy and so accommodating. His skills are amazing and made me feel so relaxed and supercharged in the same session. I was really stressed and my back and shoulder really hurt so his bodywork massage was totally amazing. I felt lighter relaxed and happy at the end. All great. I would definitely come back again. I had my first visit with Eddie and am still at a loss for words as to how much I enjoyed the time. Eddie is a truly gentle gentleman masseur. He gives a wonderful professional massage and is always exuding his compassion for his client's needs. The aromatherapy massage itself was truly an amazing experience and very relaxing. I would obviously highly recommend Eddie on all scales as a very professional gentleman who is fantastic with his clients!!! Just finished a massage session with Eddie and I was stunned. His attention to details, his nice personality and professionalism were extraordinary. The massage in general was perfect thanks to his attention in indicating what was happening and what would happen next. I will certainly be back soon! Thank you Eddie! After a long and stressful week, I decided to go for a massage. Eddie was incredible. I really enjoyed the way he massages, using high quality oil, make you feel at easy very quickly. Nice atmosphere, quiet location. I felt much better and relaxed afterward. I highly recommend him. I've returned to see Eddie. It was my 2nd bodywork massage with him. He did a great massage on my shoulder where I had a lot of stress. His soothing hands was as wonderful as his therapeutic touch. Eddie understand the body well and knows just how much exactly pressure to give at every part of the body. Thanks Eddie, I will be back for a 3rd session! One thing for sure I've learned from travelling often to NYC is it's always a good idea to book a massage for the day I arrive in the city. Eddie was marvelous! He took the time to listen and understand my needs and always reassure me that I was in good hands. Afterwards, I felt so good and physically distressed, and uplifted. I can't wait to book another bodywork with Eddie again on my next visit to NYC. This is my second time I’ve visited Eddie for a body massage. He is amazing!!! His combination of deep pressure with variations of techniques. There is something about his energy and presence, I cannot explain it, but you will recognize his unique touch almost immediately, I know I did!! I was looking for a late massage and Eddie was super nice at accommodating my request, even if it was outside his hours. His place is cozy and he was very welcoming. The massage was great and we spoke a lot for the first 15 minutes. Compared to other masseurs, Eddie massages every spot and doesn't just give a rub of your back. He's a certified masseur and you certainly tell! The best massage I have had. He was great made me feel like I was at home. Eddie is amazing. He is warm, caring, well trained and an excellent masseur. I get massages quite often and I have to say that he is hands down the BEST! I hope to see him again very soon. This is my second appointment with Eduardo since he was last in Boston in November. A truly compassionate, friendly, and excellent massage therapist. He doesn't rush, the pressure is just right and he checks in with you from time to time to make sure you are comfortable and he is hitting all the right areas. I look forward to seeing him again. You won't be disappointed. Erick was exceptional. My first appointment and it exceeded all expectations. From the gracious greeting at the door to the attentiveness of the massage to the great atmosphere created throughout. 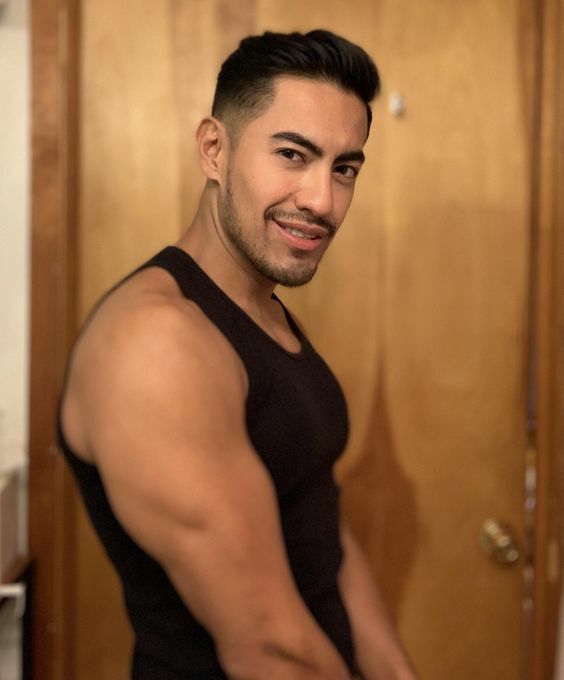 Erick knows how to put you at ease, understands relaxation and shows great sensitivity to all your massage needs. 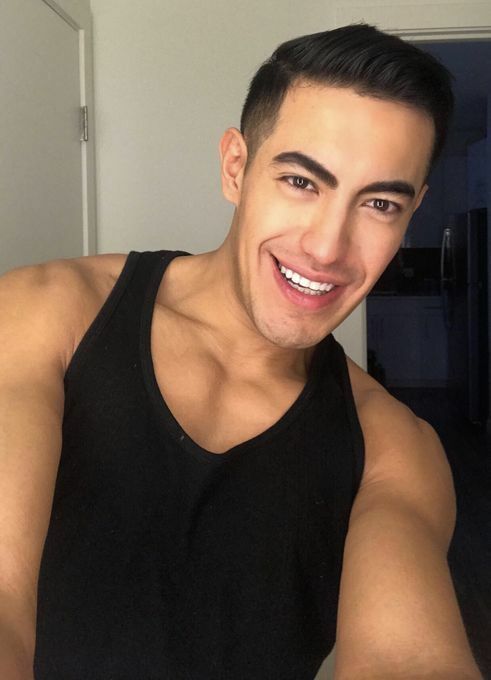 I receive massages from time to time and I absolutely would rank Erick at the top. For sure I will be back. I hope sooner rather than later. Thanks Erick. One of the best massages that I One of the best massages that I have had In the longest time. Erick was very professional and very skilled with a lot of great therapeutic techniques. He is a very kindhearted nice guy with a great smile. I felt very relaxed with him and left the session feeling wonderful. Try him out because you will not be sorry. Thank you, Erick and welcome to Scottsdale.